development, Alex Long was already making his mark in his hometown, Ljubljana, Slovenia. 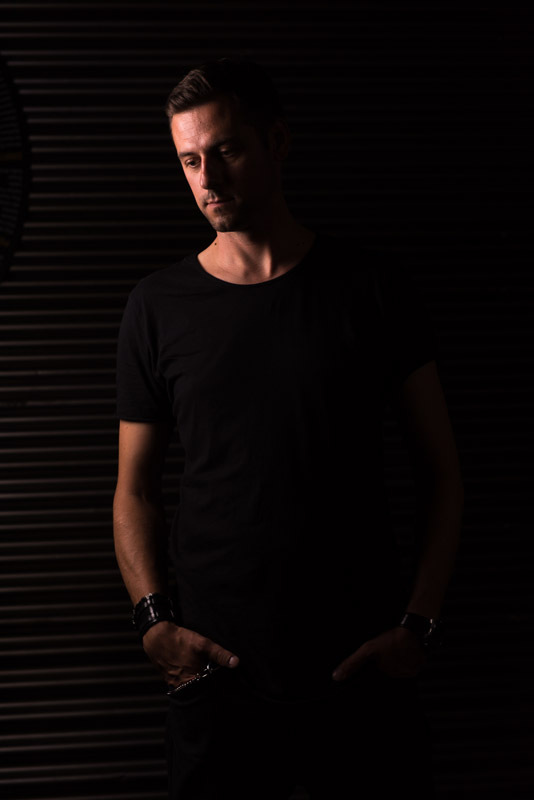 Being a DJ first and producer later on, the first results of his work slowly began to show when the very first published work of Alex Long, released on Abyss records in 2005, found its way to famous Fabric 22 compilation selected and mixed by Adam Beyer himself. While on the same compilation we find tracks by Joel Mull, Adam Beyer, Dominik Eulberg, Hertz, Cari Lekebusch and Slam, Alex recieved the confirmation and confidence to continue his works. Backed up with his previous release, new releases and appearances were on their way. Alex attracted attention from Slovenia’s best known techno artist, Umek, who often advised and guided him through the world of music production. Alex soon recieved the invitation to join Umek and play with him on biggest local electronic music events. Alex’s production skills were awarded in 2007 when he won the award for the best track at DiscoNautica 2007 festival. At that time, DiscoNautica was the biggest Slovenian open-air festival that attracted over 50.000 people. In days that followed, Alex received another recognition by Umek, when he was invited to famous “1605 – The young blood of the tribe” tour. In the next few years Alex released some of his most famous works so far, on various labels, such as Umek`s 1605, Thomas P. Heckmann`s A.F.U. and A.F.U. Limited, Sidechain Records, Tapaz, Vice Versa and others. 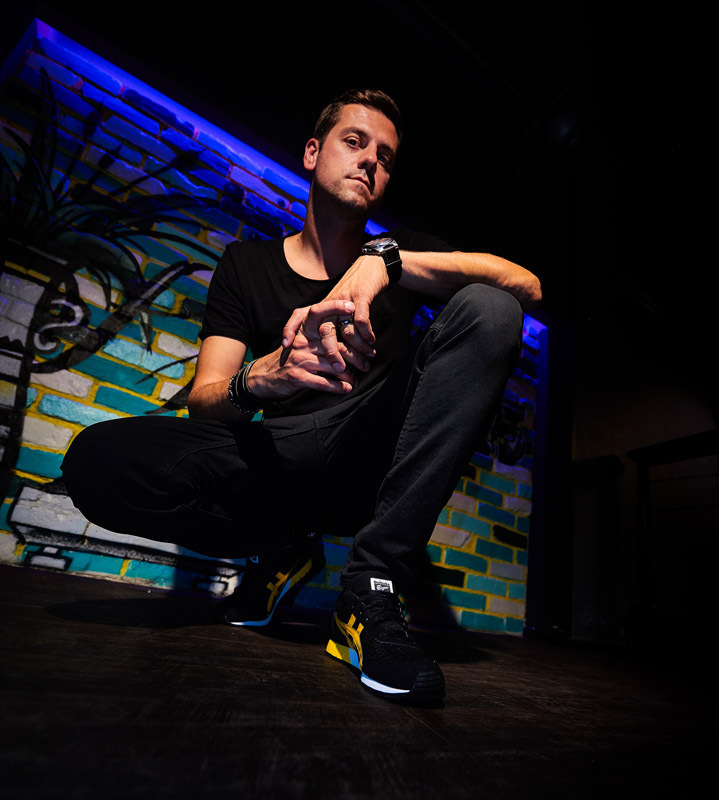 He recieved astonishing feedbacks and his work was constantly in playlists by Laurent Garnier, John Digweed, Sebastien Leger, Nick Warren, Christian Varela, Stephan Bodzin, Mistress Barbara, Umek, Richie Hawtin, Terry Francis and others. Meanwhile, Alex got another recognition by world famous band from Slovenia, Laibach, when his remix of Laibach – Contrapunctus VII (Laibachkunstderfuge) was selected as official outro song and played on each concert of Laibach band World tour in 2009. Lately, Alex found new inspiration and teamed up with Stanny Abram, they signed for giants as Great Stuff recordings and Trapez records. 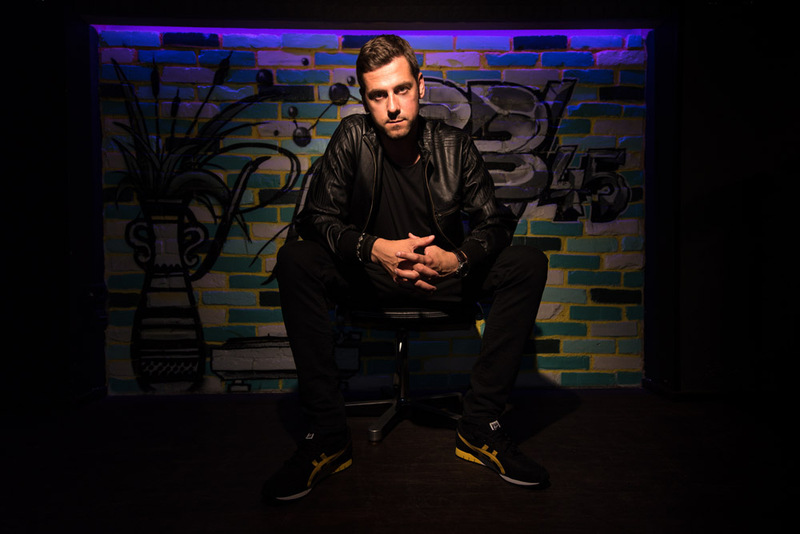 Besides music production, Alex dedicates most of his time to Etia Creations label and their events residency in club K4, Ljubljana.